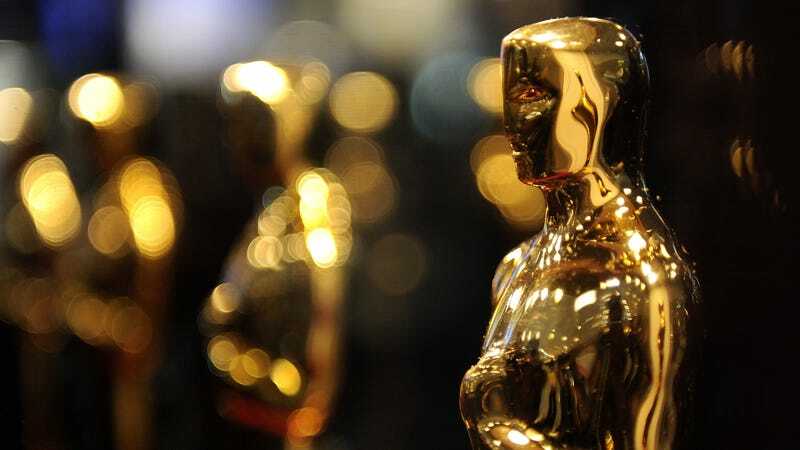 The Academy announced the new generic category, which honors big-budget blockbusters and other mainstream hits most people have seen, in a letter to board members on Wednesday, Entertainment Weekly reports. “We have heard from many of you about improvements needed to keep the Oscars and our Academy relevant in a changing world. The Board of Governors took this charge seriously,” Academy president John Bailey and chief executive officer Dawn Hudson stated. Good? Bad? What does it mean to be popular?? One thing is for certain: I will probably watch, perhaps.